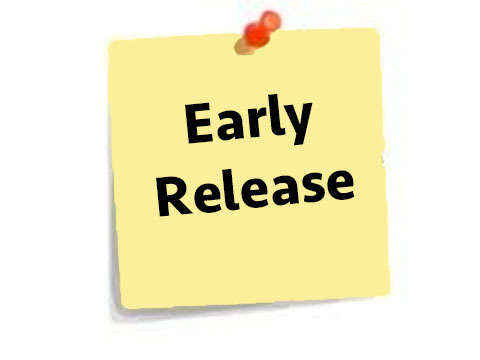 Early release of 3.1.1511 available! CloudPanel 3.1.1511?has many new exciting features and bug fixes that is preparing everyone for the next big release in 2017! This version is finally out of beta and has been tested for over a month in multiple environments. If you would like to get your hands on CloudPanel 3.1.1511 before it is officially released, please email support@knowmoreit.com! Updating the database is now a manual process to speed up the reload time when the application pool recycles. When you update CloudPanel be sure to go to the settings page (/admin/settings) from the server CloudPanel is installed on and update the database from the Database Updates tab. Do not try to do this AFTER trying to login. Be sure to do this from the server CloudPanel is installed on. If you are using host headers then you may need to remove the host headers in order to access this page.